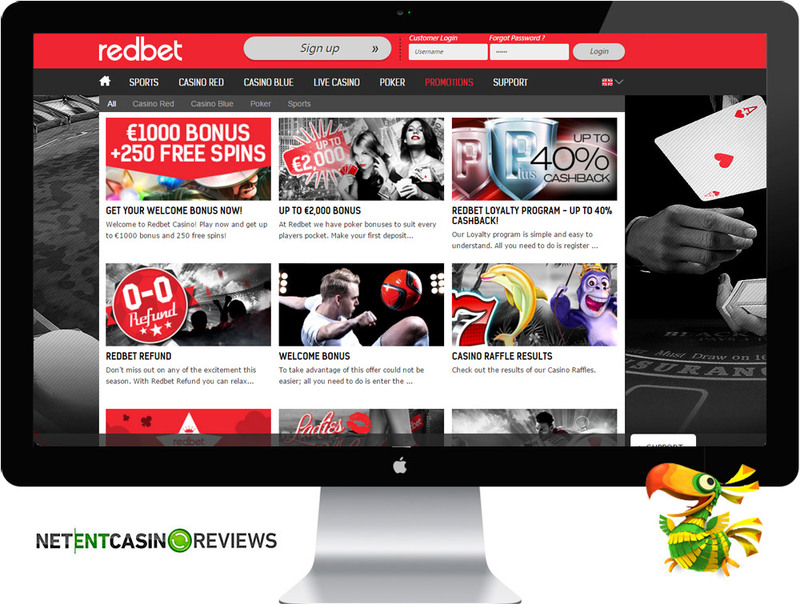 RedBet is an online casino that was established in 2004 by Bonnier Gaming Malta Ltd that also owns and operated other casino that include WhiteBet, HeyPoker, Vinnarum, Mamamia Bingo and Bertil. The casino offers a tremendous online customer support offering a telephonic support available in Sweden and Finland. Unfortunately, the casino does not offer 24/7 customer support but ensure to respond to all queries promptly. The casino offers awesome bonuses and promotions that will keep you visiting the casino on a daily base. The casino offers a wide range of NetEnt games as well as other games from various providers such as Microgaming, Evolution Gaming, NYX Gaming, OnGame and others. Licenses, one in Malta and the other in UK. The casino is owned and operated by Bonnier Gaming Ltd that also owns other several casinos. 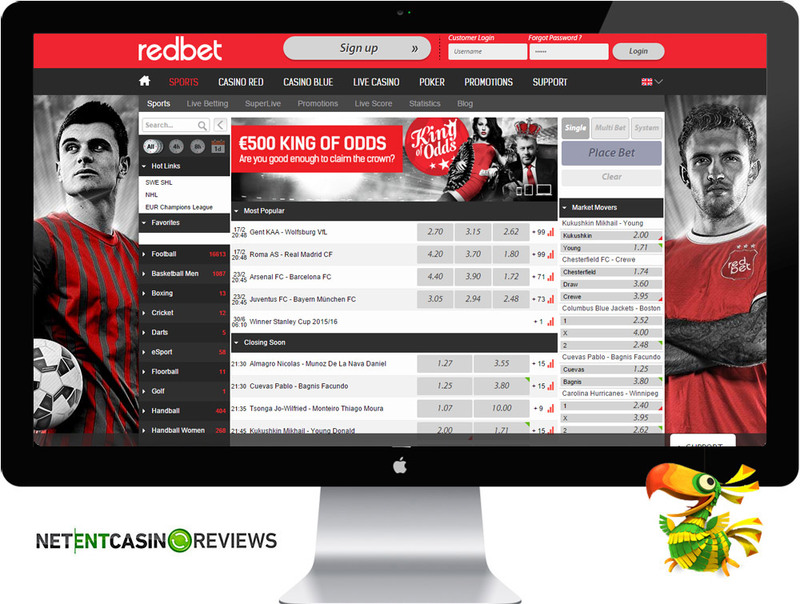 RedBet offers a tremendous online customer service that supports several languages such as English, German, Finish and others. The casino offers more than 500 casino games and its software is powered by a wide array of gaming providers that include NetEnt, Microgaming and many others. RedBet casino offers instant play online games. An interesting aspect about playing at this casino is that its withdrawals have no limits, you get to withdraw all your winnings at once. Not only does RedBet offer a casino, players also have access to its Sportsbook and all you need is one account. The casino promotions offered include reload bonuses, weekend top-up bonus and many more. RedBet casino offers spacious bonuses and promotions to all its players. Everyday, the casino has something new to offer. 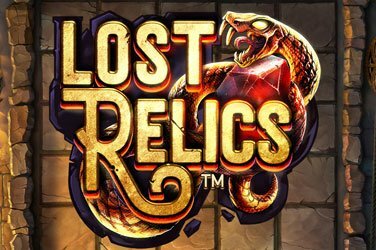 Players will be awarded with reload bonuses, free spins, cashbacks and so much more. New players will receive a welcome bonus of up to €1,200 absolutely free plus 250 free spins. 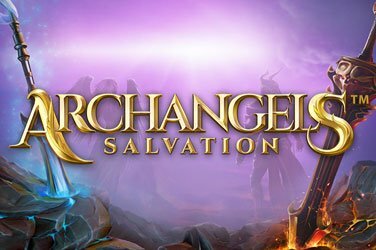 The welcome bonus is awarded on your first 3 deposits. 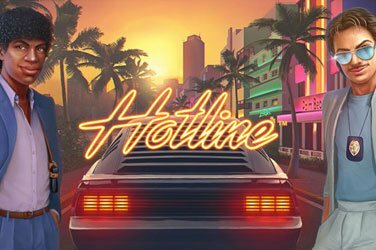 Wagering Requirements: All bonuses awarded by the casino carry a playthrough and wagering requirement of 40 times before you can cashout winnings from the bonus. RedBet offers a lucrative software that delivers awesome graphics with its gaming library powered by various gaming providers that include NetEnt, Ongame, Microgaming, Nyx Interactive, WMS (Williams Interactive), Evolution Gaming, and Betsoft. 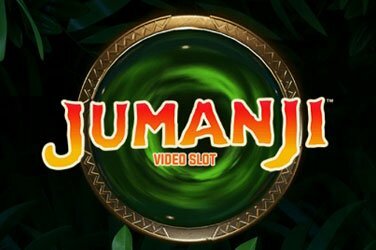 The software deliver easy navigation and the games are grouped as “Jackpots”, “Live casino”, “Other games”, “Jackpots” “Video Slots”, “Popular Games” and “New Games”. The casino offers the “Search Bar” that allows players to search for a particular slot game of interest. The casino offers mobile game play and mobile players simply have to visit the casino and navigate to the section titled “Mobile Casino”. The mobile casino supports Android, iPhone, iPad and Tablets. The casino offers a variety of live table games as well as VIP live tables. The casino offers more than 500 games available as direct play online and the majority of games offered are slots. 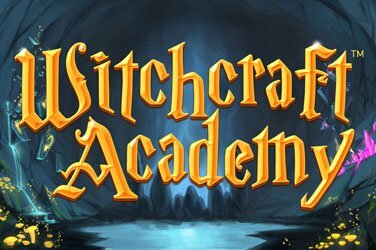 New games are constantly added by the casino and these will be available for play on mobile and desktop. RedBet Casino offers 3D slots, video slots, poker games, table games such as roulette, baccarat, blackjack, etc, video poker and many others. If you are passionate about playing NetEnt games, the casino offers all NetEnt RNG games as well as NetEnt local and network pooled jackpots. The NetEnt pooled jackpots offered include Hall of Gods Jackpot, Arabian Nights Jackpot, Mega Fortune Jackpot. For mobile game play, players will have an opportunity of playing Mega Fortune jackpot on their mobile devices. RedBet casino offers exciting slot titles such as Starburst, South Park Reel Chaos, Steam Towers, Twin Spin, Reel Rush, and many more. Triple your deposit or get a 100% bonus at RedBet! Guns N’ Roses Tournament only at RedBet Casino!